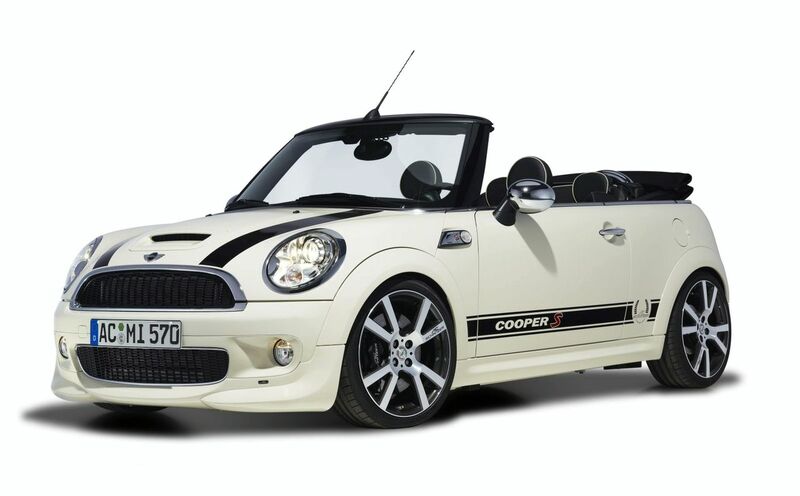 Mini Cooper Repair Ventura County | German Import Services Inc.
German Import Service services Mini Cooper repair in all models, old and new. We only use the best available parts for replacement Mini parts and accessories. Having your mini cooper maintained is designed to give our vehicle the best safety, you can trust on your transportation and know that you will have minimal possibility of breakdowns.